Millet is also a delicious and wholesome grain. If you eat millet in winter, you can get some health benefits. In winter, millet intake is extremely beneficial for maintaining internal warmth in the body. This is the reason why many people like to eat millet rotti in cold weather. 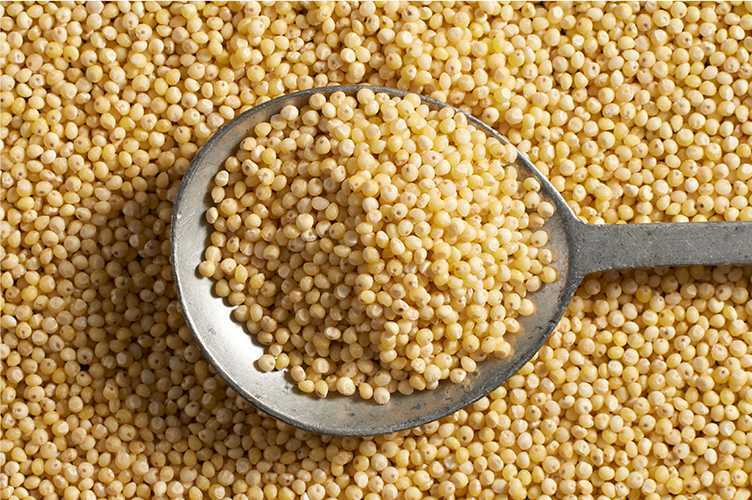 Millet is rich in calcium and you can consume it instead of any calcium substitute. It is extremely beneficial in joint pain or osteoporosis problem. Since the appetite in winter is high and you intake many things outside then weight may increase. But using millet helps you to lose weight. Millet has plenty of dietary fiber, which is beneficial in digestion and lower cholesterol levels and prove to be helpful in reducing obesity. Millet contains tryptophan amino acids, which reduces appetite. By consuming it in the morning breakfast, you do not feel hungry for long time and you are full of stomach.